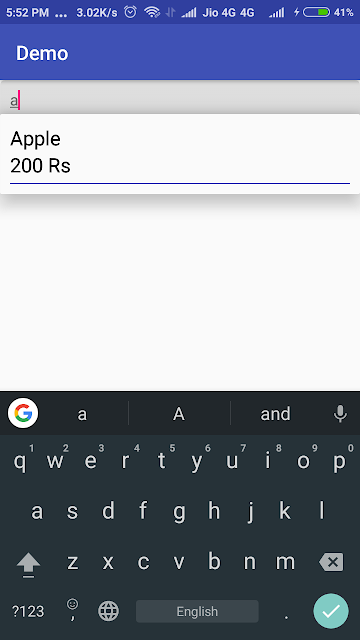 Home Android autocompletetextView autosuggestionlist android customadapter suggestionlist list suggestion edittext suggestionadapter suggestionlist How to use autocompletetextview with example to show suggestions ? 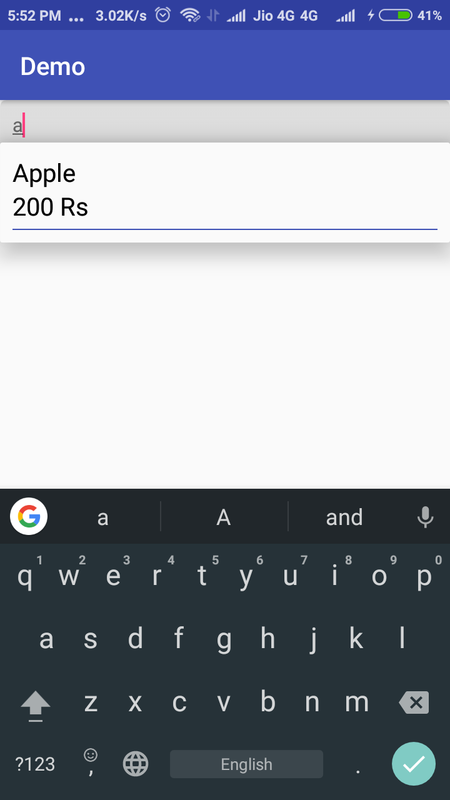 How to use autocompletetextview with example to show suggestions ? 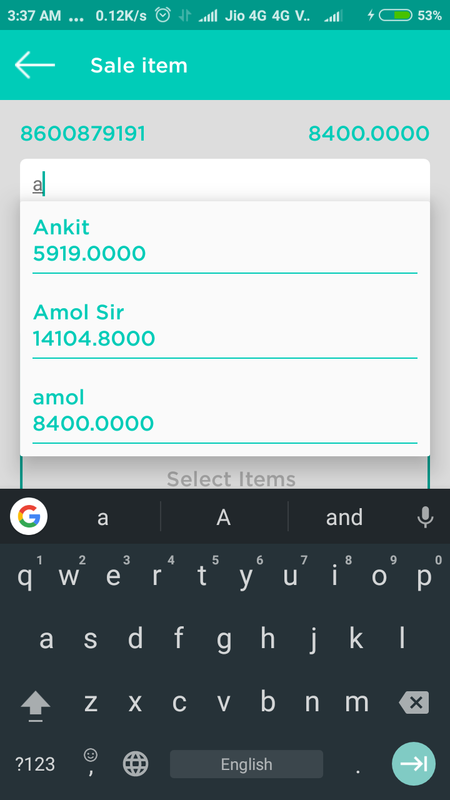 Whenever User has long list of items and he needs to select one item from it, we can use AutocompleteTextView to provide suggestions to User regarding characters he types into TextBox. To provide such kind of suggestions we use AutoCompleteTextView. 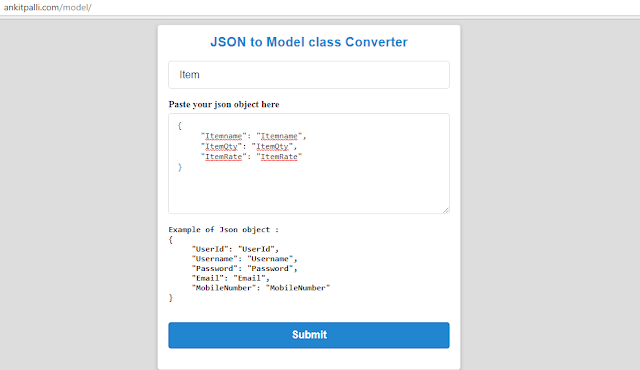 In this tutorial we will learn how to get ID of item selected by User in AutoCompleteTextView and instead of using String Adapter we will use CustomAdapter to design the View of suggestion list which will be displayed when user types into AutoCompleteTextView(Which behaves like Edittext). What is Model Class ? 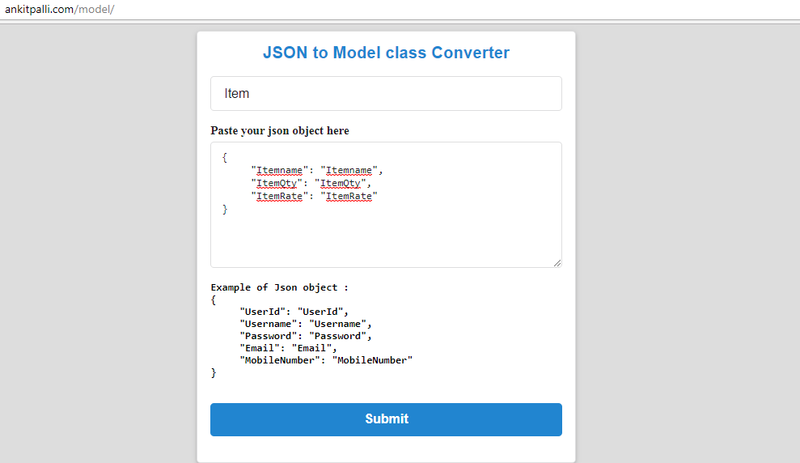 Model class holds all attributes required by a single object. After Creating Model Class, Create New Java Class in Android Studio and paste Model class into it. 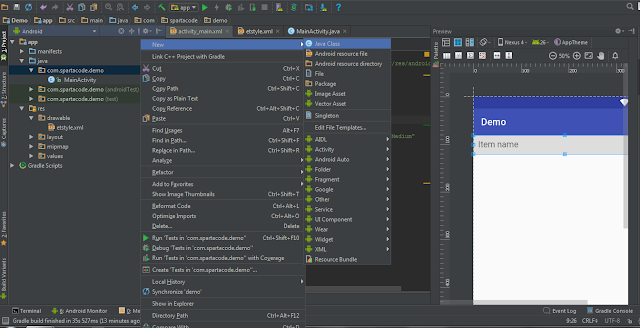 Finally we implement into activity we want to use by declaring AutocompleteTextView and ArrayList to hold Item data. In this way we learnt how to get ID of single Item when it is selected by User. There are many applications of this feature, this feature improves the usability of your app. When ever you need auto suggestion code you can visit again and help me make more such easy and fast tutorials on Programming. Great Article on AutocompleteTextView with Custom Suggestion view. Thank you Ankit. Really super tutorial! i was searching for custom suggestion and i end up here with great satisfaction. Thank you.